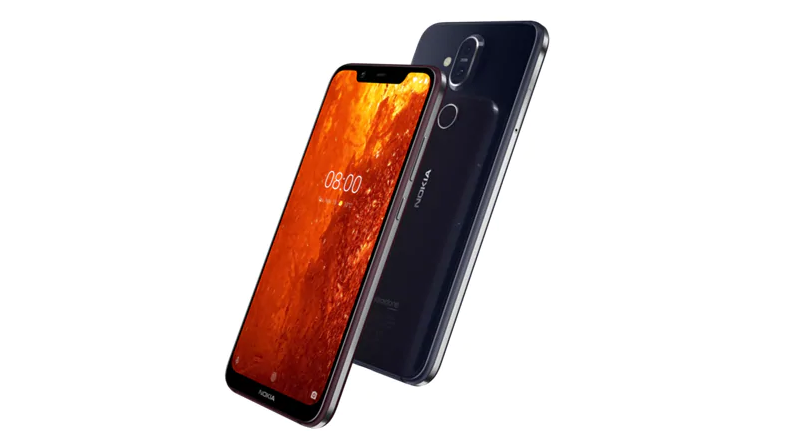 HMD Global has unveiled the all-new Nokia 8.1 smartphone at an event in Dubai on Wednesday. 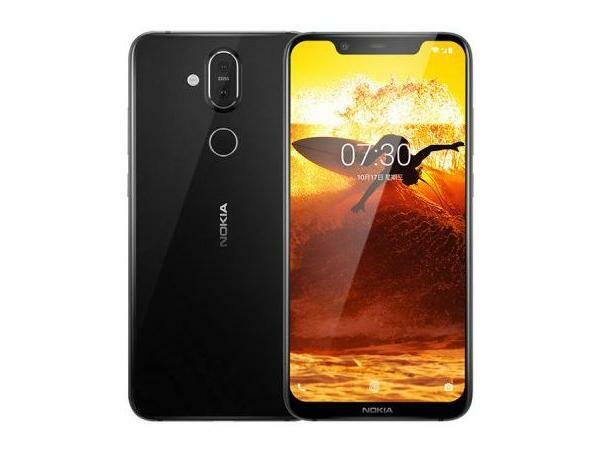 It is also known as Nokia X7 in the global market and this is Nokia’s first smartphone with the latest Snapdragon 710 chipset paired with a couple of highlighting features. To make things clear, this is not the first launch of this smartphone as it was previously launched with Nokia X7 naming in October at an event in China. Now Nokia 8.1 looks pretty good in terms of its specification, it sports a 6.18-inch FullHD+(1080×2244 pixels) display with an 18.7:9 aspect ratio. The highlighting thing here is that the display on the smartphone is supported by HDR 10 that means a colour accurate and vibrant display. It sports an 81.5 per cent screen-to-body ratio and a peak brightness of 500 nits. The Nokia 8.1 features a dual camera setup housing 12-megapixel + 13-megapixel Zeiss optics lenses with Optical Image Stabilization and Electronic Image Stabilization support. On the front, it features a 20-megapixel selfie camera which Nokia claims that it can shoot better low-light photos. Moving to technical specifications, It is Nokia’s first smartphone to come with latest Qualcomm Snapdragon 710 chipset with 2.2GHz clock speed. This chip is paired with 4GB of RAM and 64GB of Onboard storage that is expandable via up to 400GB via microSD card. The smartphone is backed up by a 3500mAh battery with fast charging support of up to 18W. The battery is claimed to deliver up to 22 hours of talk time and 11 hours of video playback. It can be charged via the Type-C port and it also has a 3.5mm headphone jack. It will run on Android Pie 9.0 out of the box and will be shipped in Steel and Copper, Blue and Silver, and Iron and Steel colour variants. Other than this, the Nokia 8.1 features a single speaker, all other important sensors, and a PureDisplay HDR screen technology. The device weighs at about 178 grams and dimensions are 154.8 x 75.76 x 7.97mm. The Nokia 8.1 smartphone starts at a price of EUR 399( which is roughly Rs. 32,000) and will be available to purchase from mid-December in European countries. Now Nokia has scheduled an event in India on December 10 where we expect to see this smartphone. Other than this, the smartphone looks very promising atleast on paper but we have to test it before we give our final opinions. Stay Tuned for more updates on Nokia 8.1 smartphone and also Subscribe to Our YouTube Channel Gadget Gig For Latest News, Reviews, Unboxing and Tips/Tricks.